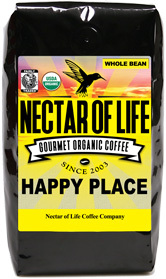 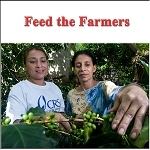 Papua New Guinea - Dark Roasted Organic Fair Trade Coffee from Papua New Guinea. Organic Fair Trade Papua New Guinea Coffee. Roaster's Notes: Exotic earthy coffee with some wild berry flavors. 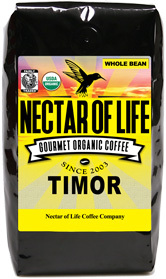 This exotic coffee is from the western portion of Papua New Guinea. All the beans of this blend are Arabica gourmet coffee and are of the following varieties: Bourbon, Arusha, and Mondonovo. 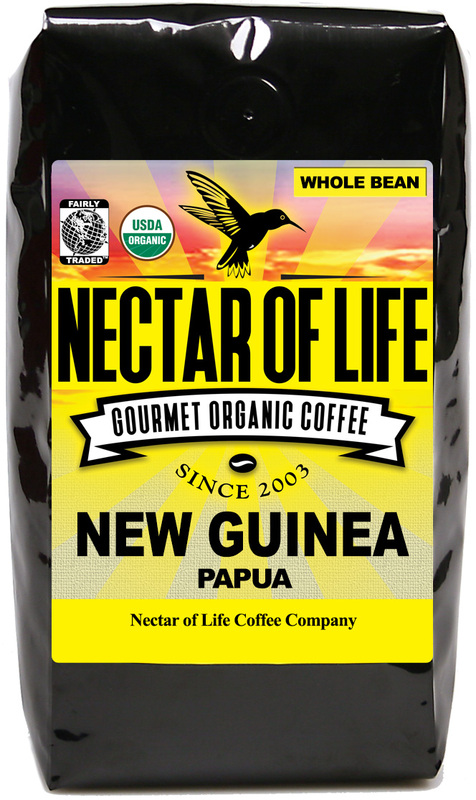 These coffees are shade grown in one of the most mountainous terrains in New Guinea at elevations up to 6,000 ft.. Coffee is the only source of revenue for the people of this remote region and is grown on small plots by farming families. Grown using sustainable farming practices, this coffee is not only environmentally friendly, but full of flavor. 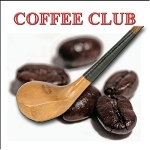 We roast this coffee dark yielding an extremely full-bodied brew reminiscent of a good Sumatra coffee, but with heavier acidity and a more wild flavor. Take a walk on the wild side!